Marissa Farrar: Flux is Out Today! 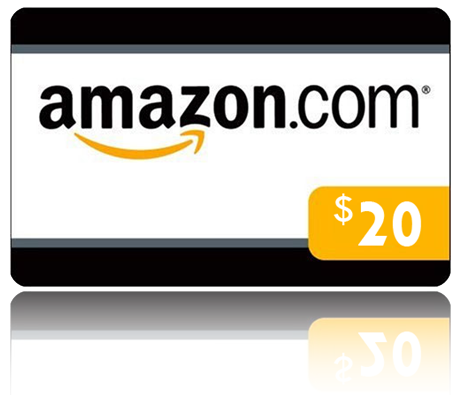 $20 Gift Card Giveaway! Flux is Out Today! $20 Gift Card Giveaway! 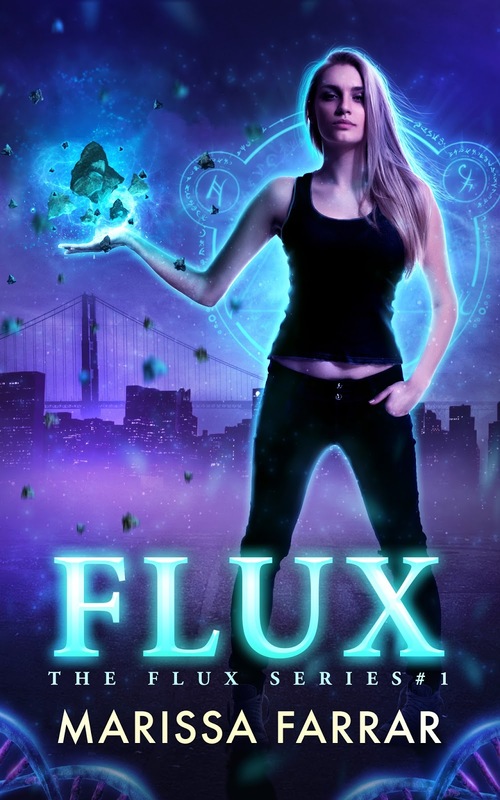 My brand new Urban Fantasy novel, 'Flux' is out today! This is the start of a brand new series, and a slight change in direction for me, which I'm really excited about. And if you have Kindle Unlimited, you can read Flux for free with your subscription, but don't worry if you don't have KU, because for a short while only, Flux is available to buy for only $0.99! Here's a little more about the book! I was just like any other twenty-two-year-old until a horrific tragedy changes everything. When I wake up in hospital with barely a scratch, strange things start happening. At first I believe I’m being haunted by my lost loved one, until a leather-jacketed man called Hunter confronts me. Turns out the paranormal events are coming from within me, and the terrible incident has released an ability I have no control over. Hunter takes me deep beneath my home city of San Francisco to become part of a secret group of people known as The Kin. Each member of The Kin has a special talent—the ability to control things with our minds. But others are onto us—men who desire to use us for their own gains. Can I protect the people I have left, or will my powers be my downfall? You can read the first chapter for free over on Wattpad! To celebrate the release of Flux, I'm giving you the chance to win a $20 Amazon Gift Card. Just follow the instructions below to be in with a chance to enter! Happy reading and good luck! I signed up to Wattpad so I could read the first chapter. This looks like it is going to an incredible read. Congrats! Flux sounds enthralling & that cover is AMAZING! Congratulations on your new release and thanks for the chance to win! Awesome giveaway and congrats on the release! Congrats on the new book! I love the cover! I love your books not to mention their covers. Love the cover, the purples & blues are nice. The blurb is intriguing. I wonder who this young woman's lost loved one is and just how she lost them, what terrible incident occurred, and where under the city are these folks with special powers are living. Def will have to read to find out! Congratulations on your new release! Congrats on this release! Love the cover! You're my winner, Sue! I'll be emailing you shortly! Congrats! Love the cover and the book sounds amazing!! Congratulations!! I like the cool book cover. The story sounds like it will be fun to read. Looks like a great game. Love the cover. i love the cover!!! and sounds really interesting . Oh well-another one for my TBR pile. I keep saying I might catch up if only new books would stop coming out!